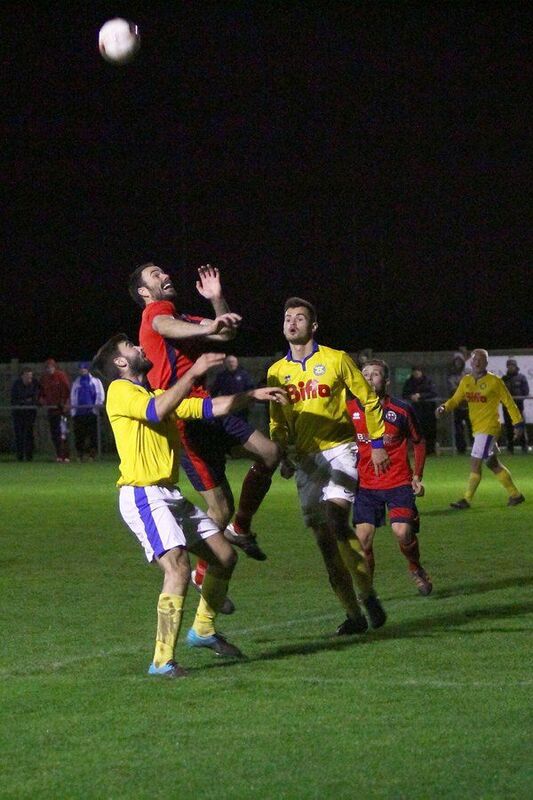 Our 1st team were away at League leaders Redcar Athletic on Wednesday evening and in a pulsating encounter, led and then came from behind to claim a 2 2 draw. The game was played in poor conditions with a gale force wind blowing more or less straight down the pitch. Stav Roberts put Stockton in front early on only for a poor mistake from Stockton to gift Redcar an equaliser just before half time. Worse was to follow in the second half when another error saw Redcar gifted the lead. But as we know this Stockton team do not know when they are beaten and that man Adam Nicholson headed a fine goal with 9 minutes remaining. A good result for Stockton that kept the gap at the top to 5 points with 5 games in hand in the race for promotion to the Northern League.